Bonaventure is Soraya Lutangu’s nom de guerre. Under this alias, she has been developing sonic weaponry designed to confront oppressive power structures, tell the story of violence, indifference and abuse fuelled by racism, with Complexion released on NON Worldwide last year marking the prelude to her protest, fully expressed on Free Lutangu released via PTP. 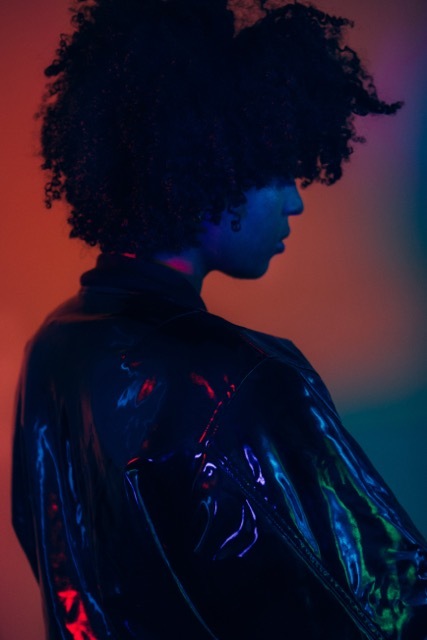 She uses music as an identity research tool along with practical and speculative initiatives to connect her African and European roots and investigate human relationships. A regular on Berlin Community Radio, Bonaventure has also made herself at home for several hours on London’s NTS. Her radio mixes bring disparate genres into smooth sequences she refuses to protect from abrupt collisions. 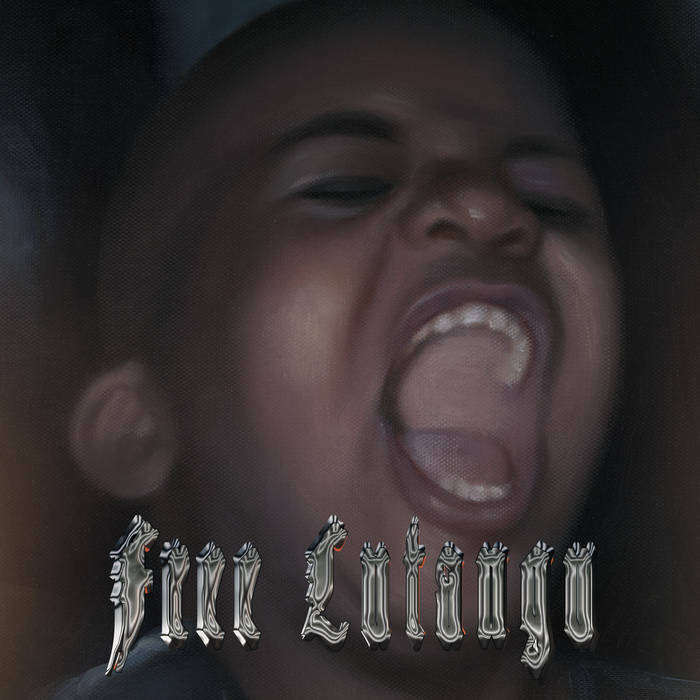 Her critically acclaimed EP Free Lutangu (2017) explores themes of institutional racism and oppression – something she’s experienced first hand growing up in Lausanne, Switzerland, of mixed African and European heritage. Listeners are confronted head-on by these issues with the pummeling opener, Supremacy, acting as an ominous movie trailer narrated by samples of Sister Souljah’s speech from Bill Moyer’s PBS series Listening To America, and in titles such as Mulatre and Diaspora. Closing track Fearlings also sees Bonaventure collaborate with artist and writer Hannah Black – who contributes on vocals – offering a first glimpse into their ANXIETINA project, a performance piece realized in music, words and textiles by Lutangu, Black and designer Ebba Fransen-Waldhor. After the performance at PUBLICS Bonaventure is playing a full DJ set (from 1:30AM) in Club Kaiku.